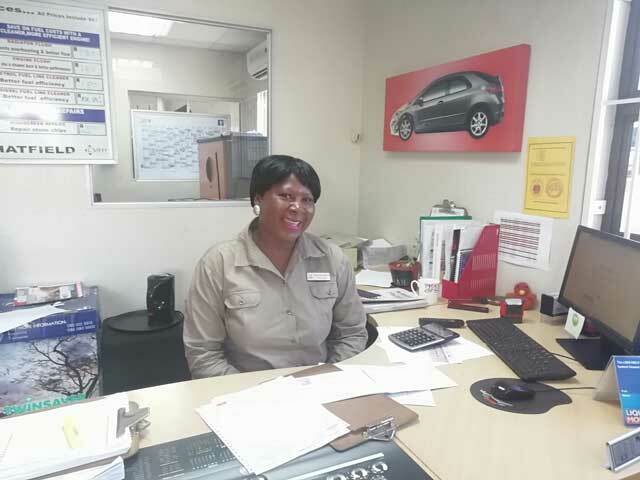 When you selected your Honda, you stepped in to the new standard of the world. 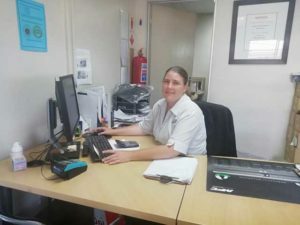 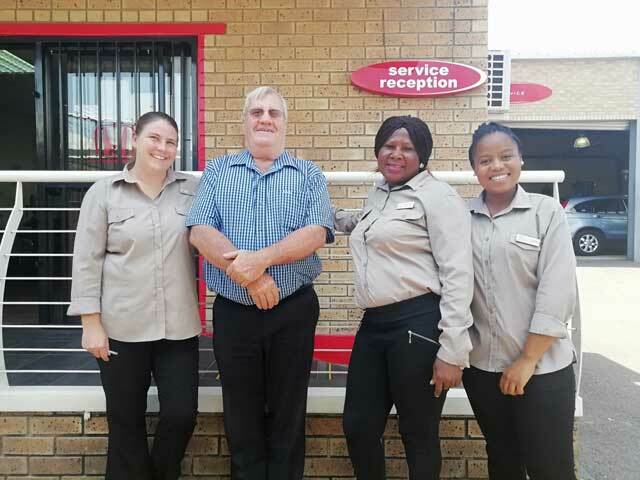 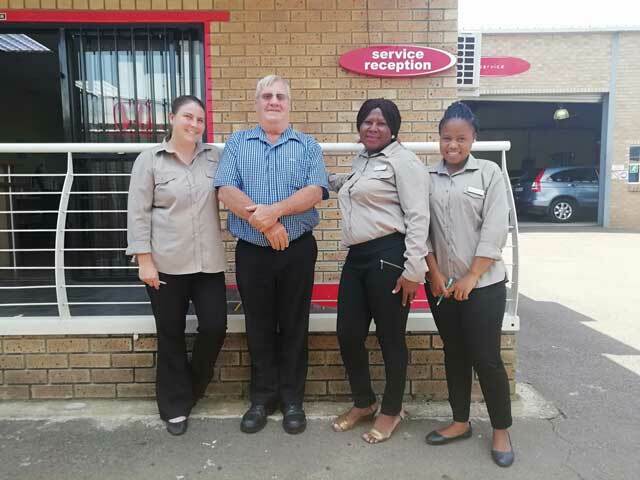 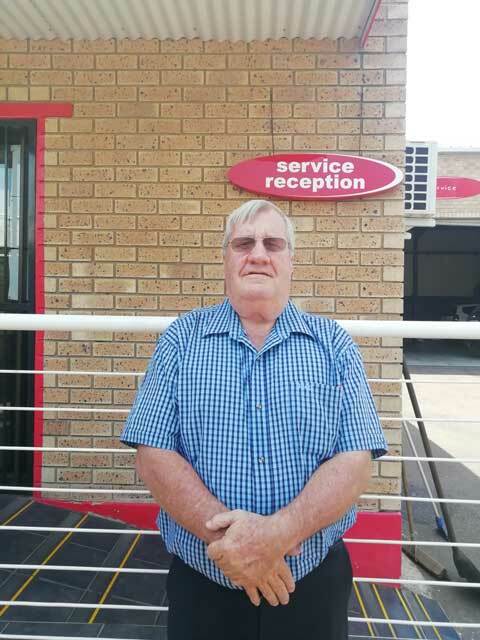 With our high level of enthusiasm, excellence, and attention to detail it is no surprise that CMH Honda Hatfield is renowned for its servicing department. 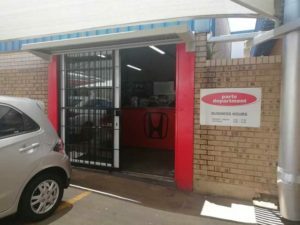 So when it’s is time for your vehicle to be serviced look no further than CMH Honda Hatfield. Nobody knows your Honda vehicle better than our highly trained professionals. From oil changes to brake inspections, our Service Department is here to assist you with all your vehicle needs. 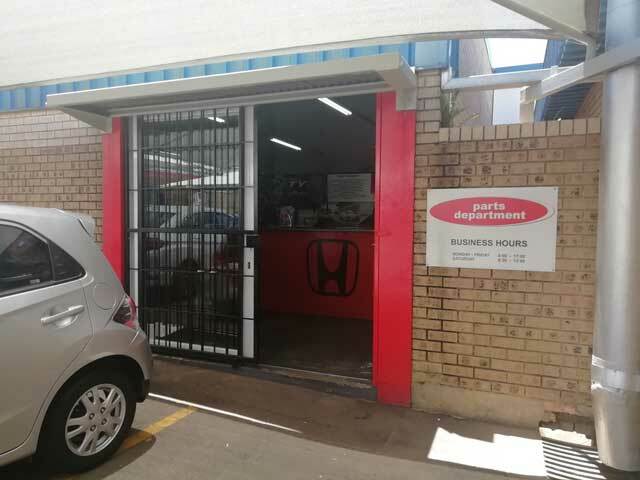 With a team of Honda Certified technicians, you can have peace of mind that our service team will only use genuine Honda OEM parts, offer competitive pricing, and complete services in a timely and professional manner. 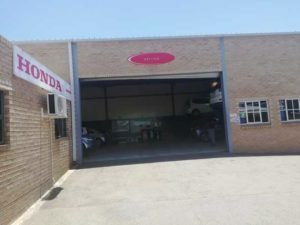 Whether it’s a minor or a major service CMH Honda Hatfield will help your vehicle run smoothly for many years to come. 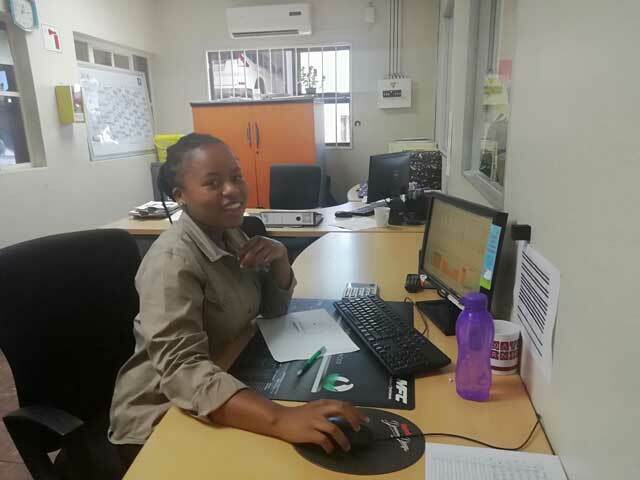 It has never been easier to book your vehicle in for a service, click on the link https://www.cmhhonda.co.za/book-service/ and complete the relevant information so one of our highly trained technicians can contact you. 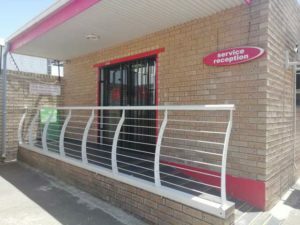 We’re devoted to customer satisfaction, and that extends beyond our quality repair work. If you’re looking for a service experience like no other, visit CMH Honda Hatfield Today!